People with diabetes must stay vigilant with eye care needs to avoid developing future problems. At Optoid Print3d Eyewear & Primary Care, Dr. Kim works with patients in E. Williamsburg in Brooklyn, NY to keep their eyes healthy with a special emphasis on diabetic eye care. When you have diabetes, you're more likely to develop eye problems than someone without it. 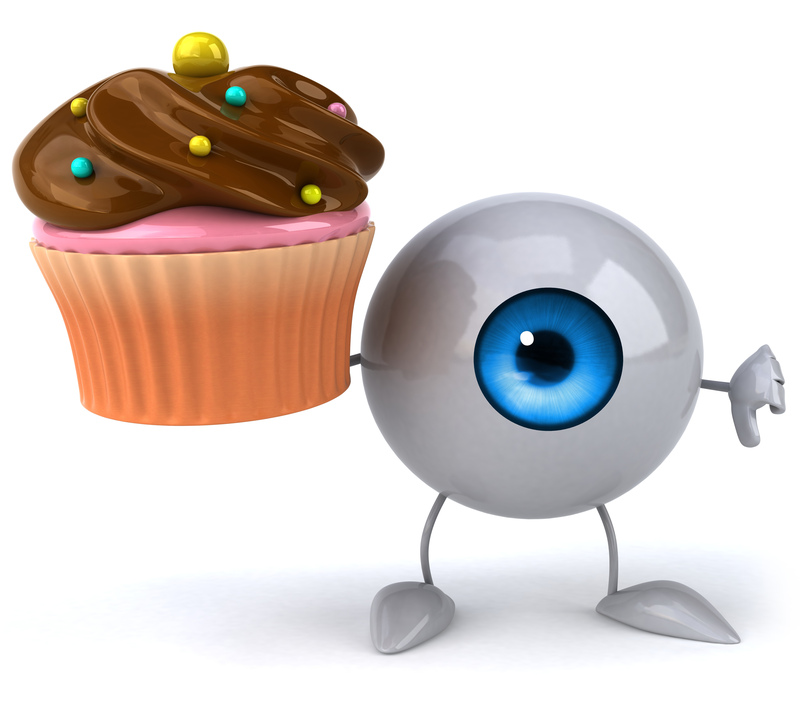 Most people who have diabetes have nothing more than minor eye disorders. However, diabetes can affect the tiny blood vessels of your eye which put you at a higher risk for developing diabetic retinopathy, cataracts, or glaucoma. These conditions can lead to blurry vision and possible blindness. Diabetic retinopathy: Related to high blood sugar levels and occurs when blood vessels in the retina are damaged. Cataracts: When the normally clear lens of the eye clouds. People with diabetes tend to get cataracts at an earlier age, and the condition gets worse faster. Glaucoma: Pressure inside the eye builds up leading to optic nerve damage and, eventually, loss of sight. Diabetic Retinopathy – Injections of corticosteroids or newer anti-vascular-proliferative medications. Surgery, such as laser therapy, is usually the treatment of choice when it comes to diabetic retinopathy. Cataracts - Commonly treated with cataract surgery where the cloudy lens is usually removed and replaced with a clear artificial lens. Glaucoma - Requires the use of antiglaucoma medications such as special eye drops. Surgery and laser treatments can also improve the eye's drainage. A thorough eye exam every year can help early detection of eye problems that could save your vision. Finding problems early makes them easier to treat.